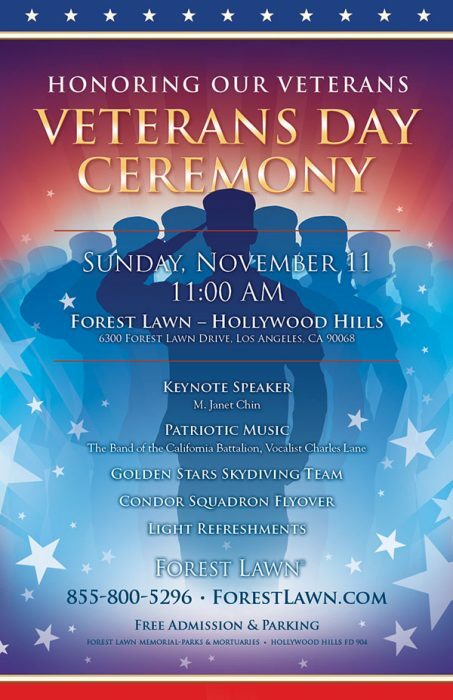 Please join us in honoring our heroes this Veterans Day. Program highlights include the Presidential Proclamation, Patriotic Music, Invocation and so much more. And as always, it’s free admission and free parking too!